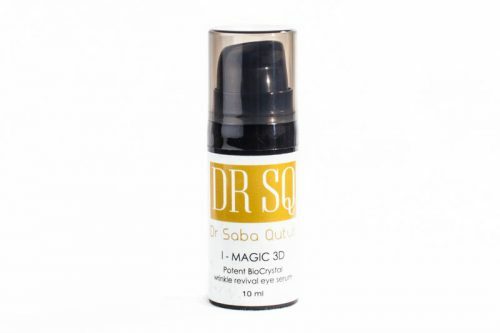 Intense hydrating eye serum to reduce fine lines, dark circles, puffiness and skin laxity. Rejuvenate, plump, protect and hydrate the delicate eye area. 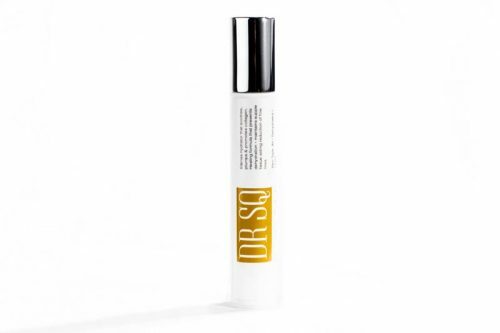 Ultimate eye serum targeting fine lines & wrinkles, puffiness, dark circles and loss of skin elasticity. Liquid BioCrystals, Spin Trap & peptides fights signs of ageing and restore volume and luminosity to the delicate eye area.